Check your emails Influenster members! I got a survey last night letting me know that I am on the Shortlist for an upcoming Influenster Voxbox! 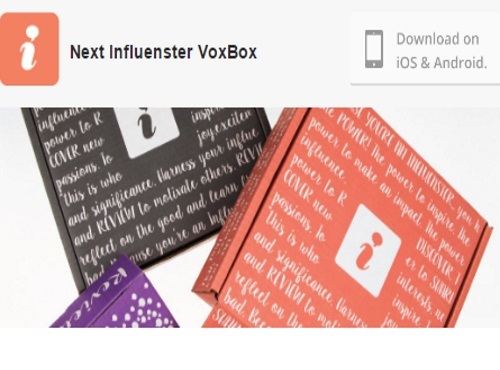 Do you want to be part of the next Influenster VoxBox campaign? If so, click 'Yes' by Thursday, June 15th at 12pm EST on the email sent to you! I was asked a few questions about if I use mascara, what brands and where I buy them. I suspect this is for their upcoming Revlon mascara campaign!